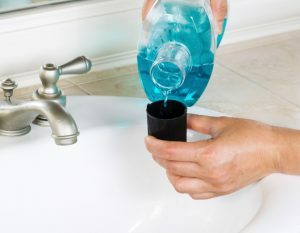 Are you still using alcohol based mouthwash? 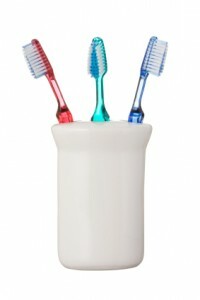 This week, we’re discussing some of the most popular dental health misconceptions. 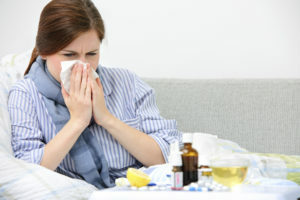 How many of these myths do you believe? 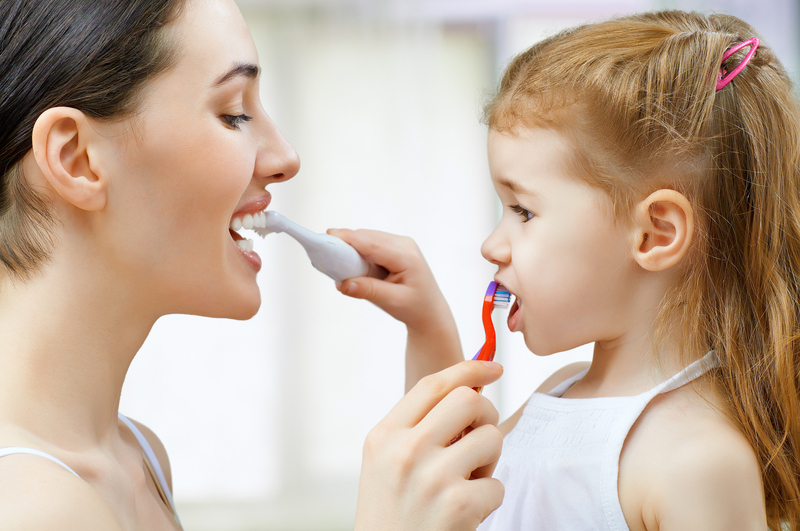 Does your little one have bad breath? 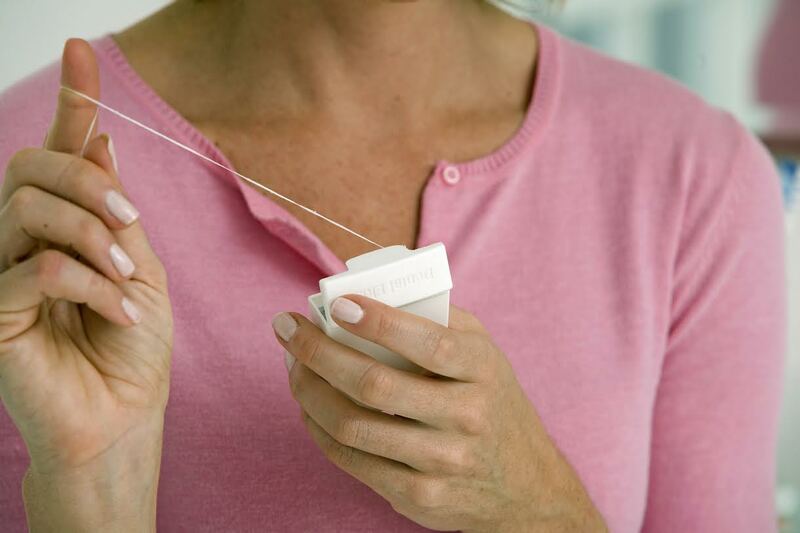 Flossing correctly is incredibly important for your oral health. 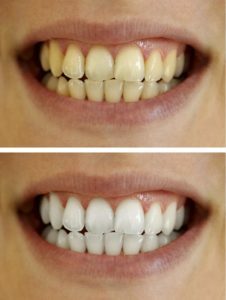 Proper teeth flossing removes unwanted food particles and plaque from places in your mouth that a toothbrush cannot easily reach. 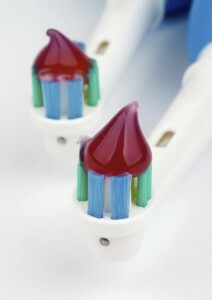 These include under the gumline and between teeth. 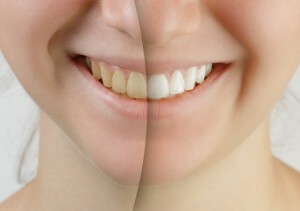 A buildup of plaque over time can lead to tooth decay and gum disease, so daily flossing is necessary for healthy teeth. 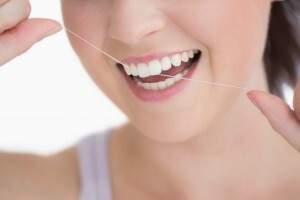 Follow these how to floss steps in order to take the best care possible of your teeth.